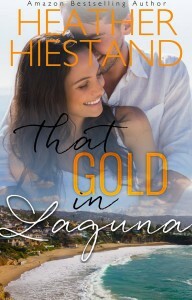 More than 10 of your favorite authors will be writing stories in beautiful, sunny Laguna Beach and some of the beloved characters from the series will be making an appearance. 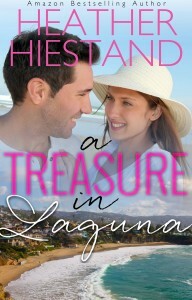 All books (including my A Treasure in Laguna) will be launched on July 7, just in time to fill your Kindle before heading to the pool or the beach! 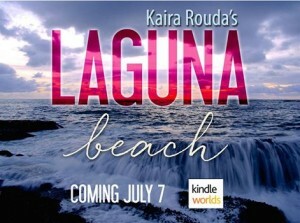 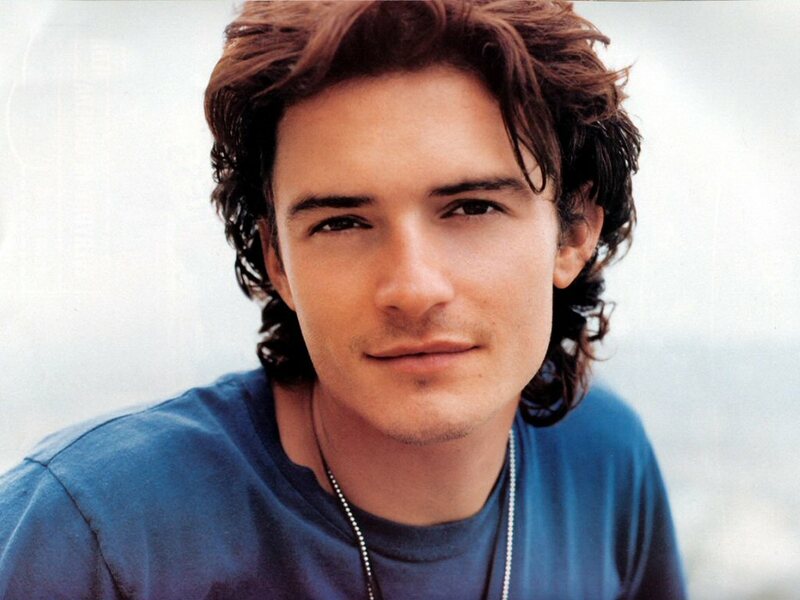 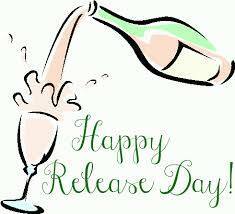 More soon and, I’ll see you in Kaira Rouda’s Laguna Beach world. 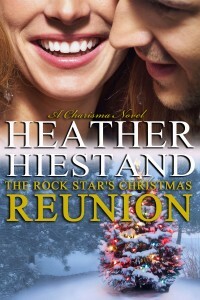 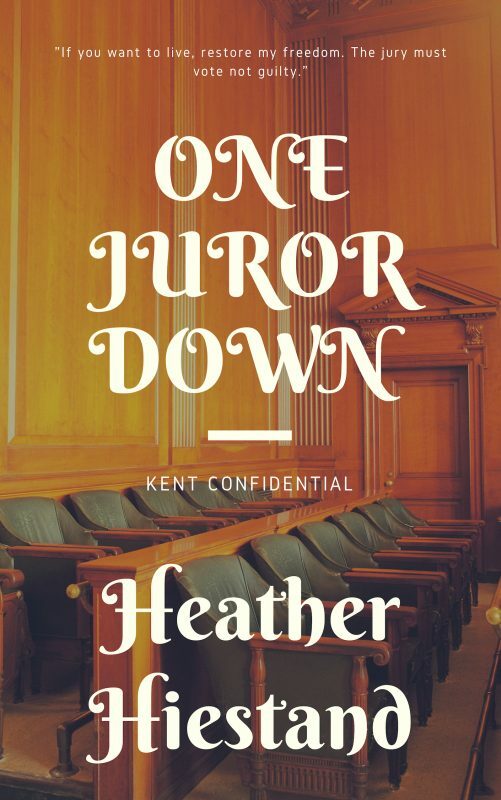 This entry was posted in Book info and tagged a treasure in laguna, amazon, heather hiestand, kaira rouda, kindleworlds on March 31, 2016 by Heather.